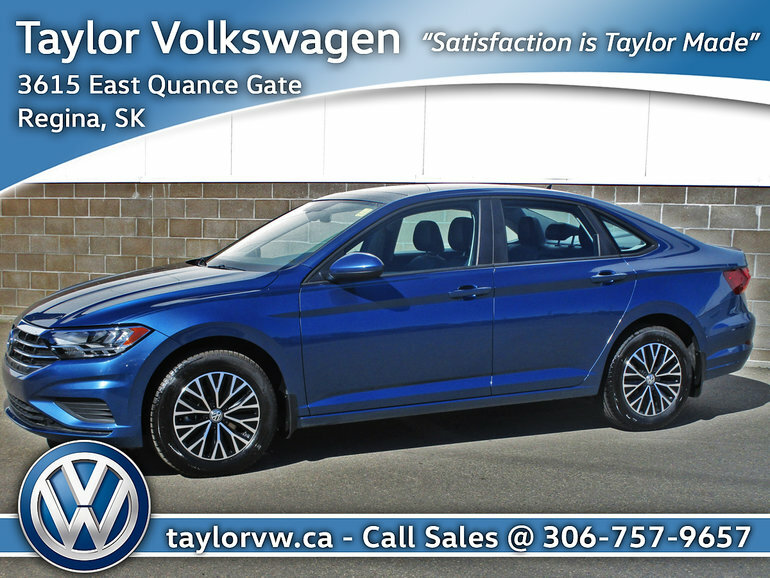 The all-new 2019 Jetta is the perfect family sedan and is totally value driven. The Jetta comes in a 1.4L TSI engine that outputs 147hp. 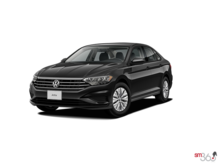 With standard features such as LED daytime running headlights, App-Connect for smartphone integration (Android Auto/Apple Carplay), rear backup camera and automatic post-collision braking system. Available in 3 trim lines (Comfortline, Highline and Execline), there are a number of amazing options available to fit you and your family's needs.